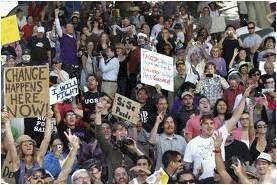 The Occupy Wall Street movement has struck a chord with its protests against growing inequality in the United States. Suddenly, it is conceivable that policies may be enacted in the next Congress that would raise taxes on the rich and make the American dream more affordable. But if all the Occupy movement does is to restore middle-class demand for large homes and late-model automobiles, it will have been a failure. 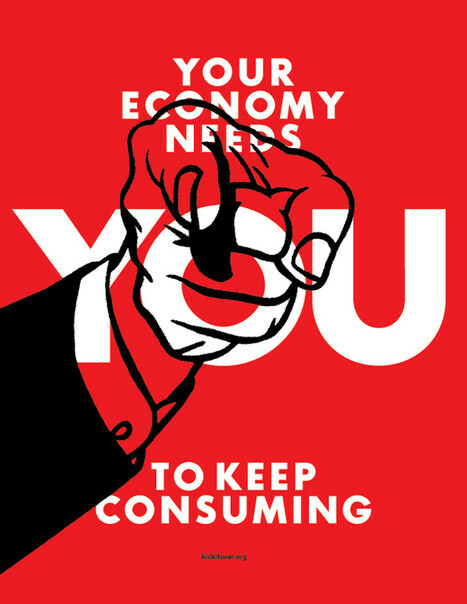 The United States faces two economic crises: one is a crisis of severely unequal wealth and political power; the other is a climate crisis driven by an economic model based on insatiable consumption. A Robin Hood approach that redistributes wealth from the rich to the less affluent but does not address the dynamic of excess consumption will not fix and could even exacerbate the climate crisis. These two economic crises have a common driver — greed. Is it possible that the Occupy movement could take on greed itself, or is that pie-in-the-sky dreaming? Consider this. Back in 1966, only 42 percent of college freshman considered “being very well off financially” to be an important personal goal. 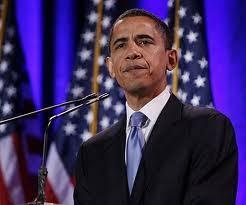 That figure rose to about 75 percent by the time President Ronald Reagan left office. If it is possible to promote greed, it must also be possible to promote generosity. A traditional way to discourage greed is by shaming those who engage in elaborate displays of wealth. But if criticizing excess consumption made a powerful difference, we would have seen results already. Allow me to introduce a practice that can address greed called mindfulness. Although derived from Eastern thought, it has been appropriately secularized for Western audiences. 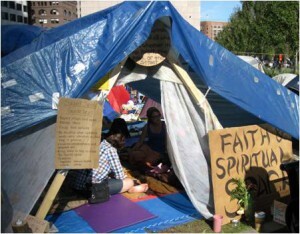 I’ve led mindfulness meditations at the Occupy Boston spirituality tent. Mindfulness is the practice of paying attention to the present moment with a nonjudgmental accepting attitude. Many Americans have been exposed to it as part of Mindfulness-based Stress Reduction, a hospital-based program that helps people deal with physical and emotional pain. Indeed, the program I am trying to create could be called Mindfulness-based Greed Reduction. When one pays close attention to the present moment with a welcoming attitude, the here and now becomes more vivid and joyful. Mindfulness can make negative experiences feel neutral. It also makes neutral experiences feel positive, by restoring a sense of freshness to the wonderful things in life you take for granted. When you realize how much you already have, you feel less need to accumulate more and more. It thus promotes modest appetites in place of greed. The best way to verify this is to start practicing mindfulness yourself and see if it works. But for those interested in a technical explanation, let me go into the neuroscience. Our appetites go through a cycle of wanting and liking — which reinforces further wanting. When we desire something, the brain transmits a chemical called dopamine. When we get what we want and like it, the brain releases internal opioids. The latter are chemically similar to morphine and heroin, which helps explain how desires can become addictive. Addicts need increasingly higher doses of a drug in order to continue to get the same high. People who get their satisfaction from having and spending money likewise need more and more of it to feel rewarded. This is because of habituation. Dopamine neurons in the brain react most strongly to unexpected rewards. When rewards come in steadily and predictably, handling them shifts to the habits system, which operates with little conscious involvement and little sense of pleasure. This presents a challenge to advocates of a steady state economy. How can you keep people excited when the stream of rewards fails to grow? Mindfulness practices, including yoga, are spreading rapidly in the United States. They will spread even more quickly if movements like Occupy embrace them. 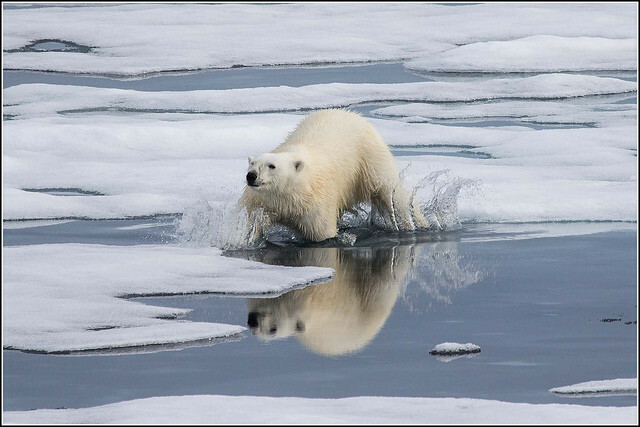 But will this be quick enough to make a difference for the climate crisis? Although I can’t predict the future, it may be easier to change young people’s minds about consumption that it is to alter the energy infrastructure of the United States. Ultimately, we need to pass legislation that restrains carbon emissions. But it will be easier to do if Americans realize we can continue to grow in happiness even as we shrink our dependence on the planet’s resources. Rick Heller is the author of Occupy the Moment: A Mindful Path to a New Economy. Great article. Mindfulness meditation is such a powerful tool. Good stuff. Thankyou,Rick Heller. As the changes we must make to enable a sustainable civil society must,essentially,come from the bottom up,mindfulness is certainly a valuable strategy. Great blog post. I have just emailed you at the two addresses I could find with a request for help. You convinced me to ignore my disdain for such ideas (the kind often ruined by 60s hippie types who might have the right idea but show little concern in attempting to translate concepts to the general population) and spend several hours looking at your material. So either this was brilliantly written or its just me as an activist who’s changing! Nice thought. He misses one important point, however…I do not see the movement as redistributing the wealth from the affluent to the rest of the population. The goal was to hold the ones who stole that wealth accountable by law. As a Vipassana meditator, I could not agree more regarding the benefits of cultivating a mindfulness practice. I would note that this is not a ‘quick fix’ – neuroimaging studies are performed on monastics who have spent decades in such practices for a reason. But, as they say, the journey of a thousand miles begins with a single step. You see, what we actually need to to restrain carbon emissions. Presuming that legislation is the best or even only way to do that is one of the huge unexamined assumptions of modern society that is expressed in almost every environmental argument. I would argue that in fact focusing on governmental action is in fact exactly the wrong approach, and the one most likely to fail. Putting our eggs in that basket is shooting for a low probability event. I don’t see the government as a problem solver – in fact, I think even a cursory reading of history indicates that government – including or own – is the facilitator and creator of problems – such as GHG production. Albert Jay Nock was writing in the 30s about how the government was entirely predicated – since the time of the Constitution – upon a mercantilist framework – it’s chief job being to ‘help business.’ Expecting government to pass truly corporate-unfriendly legislation such as this is like expecting Ralph Nader to open up a Corsair dealership. It just ain’t in the cards. But it will play along and thus ensure that the energy directed toward reducing carbon outputs remains manageable and in the political realm. It is worth noting that the US government is the single largest polluting entity on the planet, and that, when it comes to legislation, the devil is always in the details. Putting lots of energy into getting that legislation to which you refer passed, only to see the law of unintended consequences erupt, as it invariably does (e.g. creating a ‘carbon market’ wherein emissions somehow go up – but Goldman Sachs makes billions in the process), is – predictably – senseless. Better, as Dmitry Orlov suggests, to ignore the politicians and the political process, at least at the top down, national level – it only encourages them. As much as I sympathize with this piece and agree that there is a spiritual (or hard-wired if you will) component to the predicament mankind has maneuvered itself in, I don’t think it’s possible to convince people of the usefulness and necessity of mindfulness. It’s much easier to convince them of the fact that nothing can grow forever in a finite system, that limits are inevitably bumped into (as they are now).